Together with our Spice Factory team, create a day that is warm, elegant, enjoyable and memorable. Our three story building and attached patio is a unique urban landmark. Take advantage of our spaces – let your creativity blossom. See how a building of wood, brick and metal can help produce for you and your guests a day of intimacy, romance and beauty. The Spice Factory is the latest role for a building steeped in history. Each floor and room provide a unique ambience and many opportunities. All three floors are yours for your special day and night. 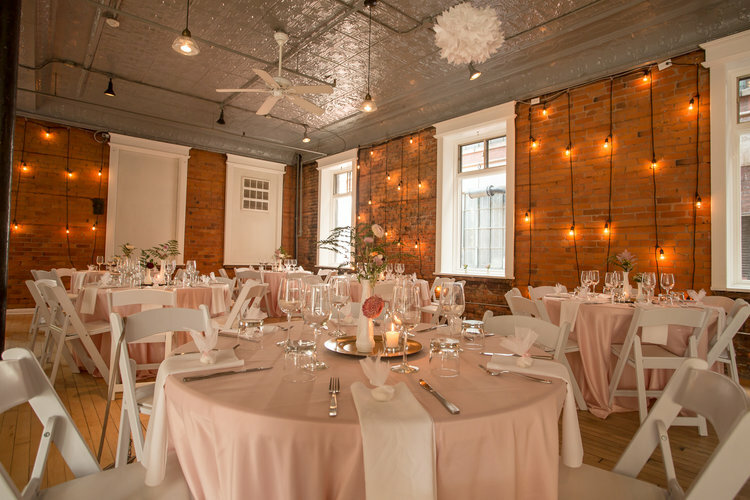 Create your industrial dream reception in our Cilantro Room, with its exposed brick, concrete bar area, original tin ceiling and hardwood floors. Numerous large windows deliver natural light for those special photos. With simple or sophisticated touches of decor, make this space your own. The Cilantro Room spills out onto our enclosed patio with two cement fire pits. 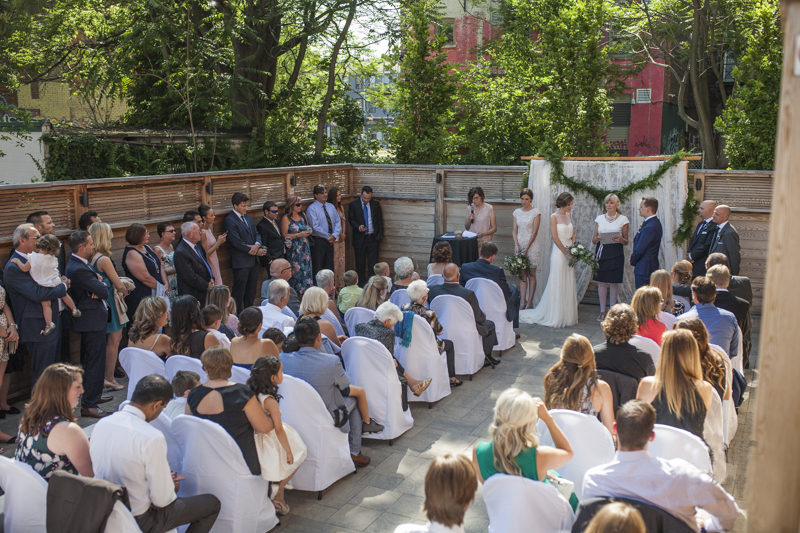 The mix on The Patio of cedar wood, stone and fire can enhance an outdoor ceremony, or provide a quiet place and cool night air for conversation among family and friends. 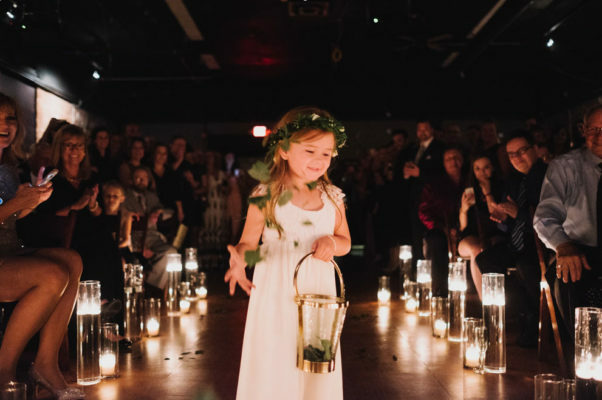 The Black Pepper Studio on the second floor can serve many roles: dressed up for a intimate candlelit ceremony for your vows; a place for a dramatic black-box dinner reception; or, after dinner in the Cilantro Room a fun space for your evening dance party. The Third Floor Loft is a blank canvas – high ceilings, open space, natural light. See and visualize the potential. 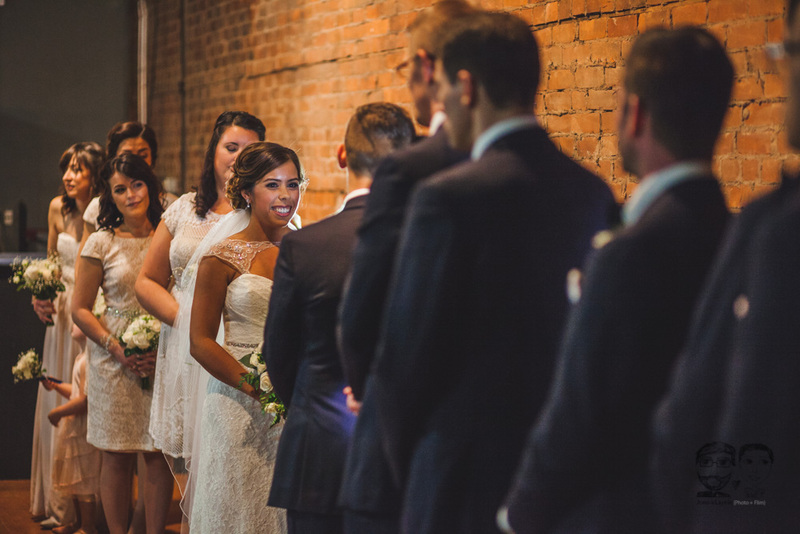 The Sage Room Bridal Suite with its large windows and floor-to-ceiling warm exposed brick provides the perfect location for those cherished photos and wedding preparations. 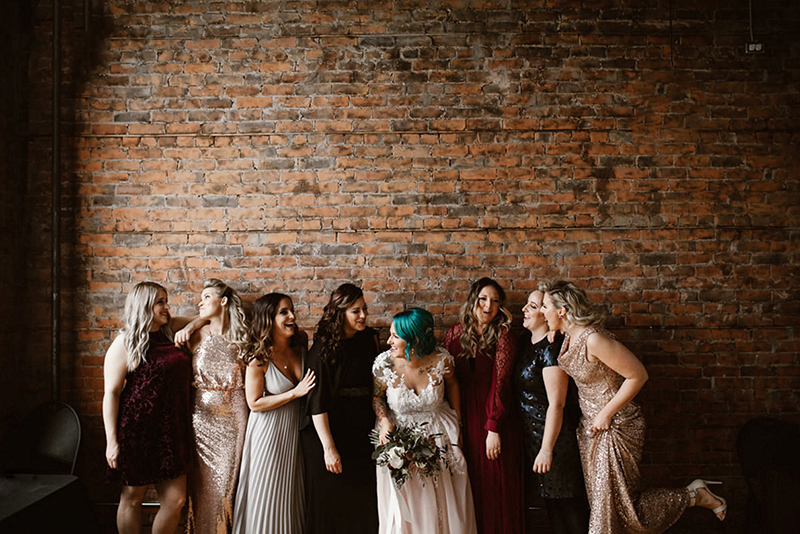 You, your Bridal party and support entourage will have access to the Bridal Suite starting at 10:00 AM on your special day. Please submit this form and we will email you to book an appointment. Reserve your wedding date with a deposit. 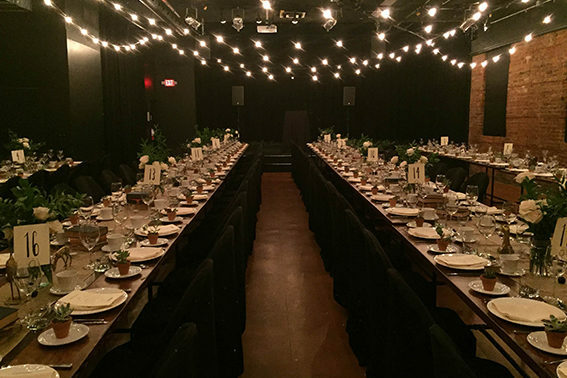 The Spice Factory provides all the essentials such as tables, chairs, linens, and bar staff. Meet to go over your itinerary and finalize details.